So far Eric Wilmeth has created 6 blog entries. 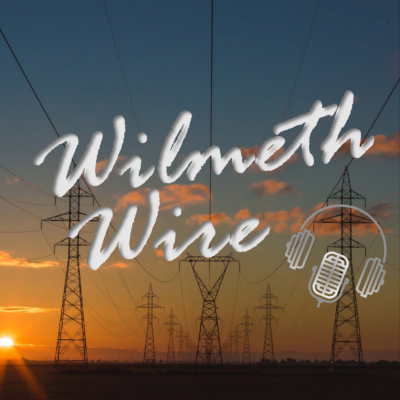 A quick Wilmeth Wire missionary update for you to listen too and a special interview. A special historical episode to share with you the story of Asher's life on his fifth birthday.